Perspective /pər’ spektiv/ n. a particular attitude toward or way of regarding something; a point of view. 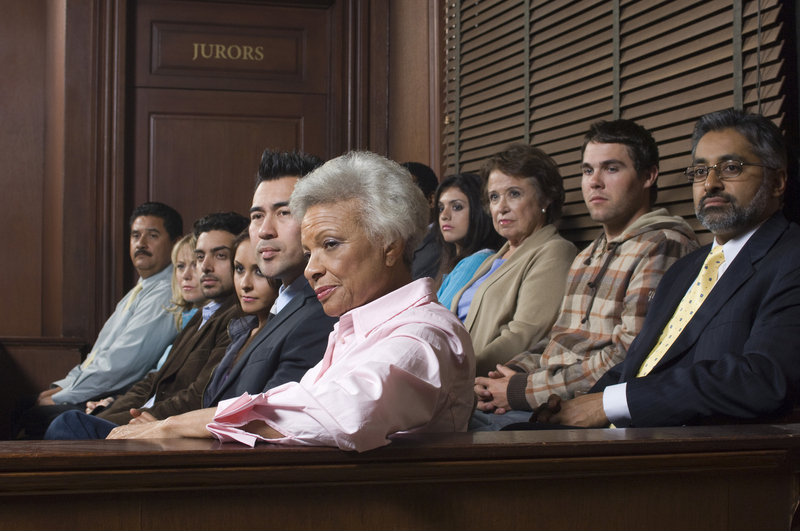 In the courtroom, it is the attorney’s job to influence the attitudes of the jury, and deliver a conviction by presenting solid evidence. Traditionally, courtroom perspective has been influenced by verbal testimony, still photographs, and physical evidence found at the scene. But, as with all technology, photography has evolved according to demand. Spherical photography has entered the picture (no pun intended) and it takes mere minutes to photograph an entire crime scene in 360-degrees. John Dobies, retired investigator, has investigated, indicted, and convicted defendants with 360-degree imagery. Dobies explains how spherical imagining caters to the demands of today’s technology-adept generation in the courtroom. Not only is 360-degree more preferable in the courtroom, it is superior at live crime scenes. Crime scene photographers typically shoot still photos from the four corners of a room to the center, whereas spherical photographs are shot from the middle of the scene, outward. Those later viewing the photographs are put right in the middle of the scene, in all of its gruesome reality. 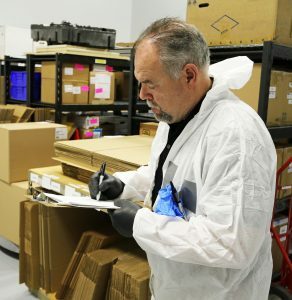 Hank Kula, retired police sergeant, describes a homicide scene during the final investigation of his nearly three-decade law enforcement career. The perspective and context provided to all participants in the judicial system viewing 360-degree photography is invaluable. In Part Two of this blog, we will continue to uncover the merits of spherical photography, including 5 unique crime scenes and courtroom applications.